OnePlus 6 has been making headlines ever since Carl Pei the company’s co-founder revealed that they are going to adapt the notch. The very controversial decision was followed by a lot of concerns from the OnePlus community. The OnePlus stack of leaks is all filled up with new leaks coming every day. According to CNMO, the smartphone will be introduced in three colour models, Black, White and Blue. The new renders reveal a red coloured alert slider on the new flagship. Earlier, the company posted a teaser video of the OnePlus 6. The teaser suggests that the alert slider could be used for manual focusing on the phone. Falling back to the reports by CNMO, the new renders seem to be in line with the previous leaks. 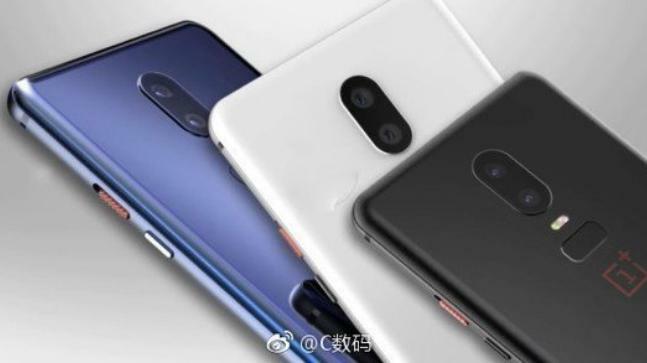 The renders reveal the OnePlus 6 sporting a dual camera setup on the back aligned vertically in the centre. The fingerprint sensor falls just below the camera system, taking a rectangular shape this time. The company had already confirmed that the OnePlus 6 will feature an edge to edge display with a notch on the top. This announcement from the company attracted a lot of concerns about the company’s decision. This was followed up by Carl Pei giving explanations about why the company chose to go along with the notch. You can learn more about it here. OnePlus is including a compatibility mode in the OnePlus 6 which will allow users to hide the notch when in landscape mode. The mode has been tested with top 1000 play store apps and continues to be tested more. Other specs of the flagship include a Qualcomm Snapdragon 845 SoC with 8GB RAM and 256GB of onboard storage. 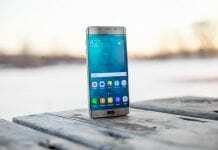 The device will also retain the 3.5 mm headphone jack which already seems to be lost in the new gen flagships. 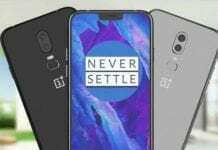 The company might also launch a Bluetooth version of its bullet earphone along with the OnePlus 6. Though, what OnePlus is having in its bag for us will only be confirmed when the device is officially announced. To follow up on previous OnePlus 6 stories, click here.